I finally created an “About” page in English for Kora town, Shiga Prefecture. It includes a Google Map of Kora which I also created. 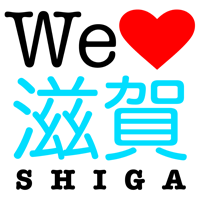 Kora-cho is the only municipality in Shiga which doesn’t have a tourism Web site. They do have tourist pamphlets, but nothing online. 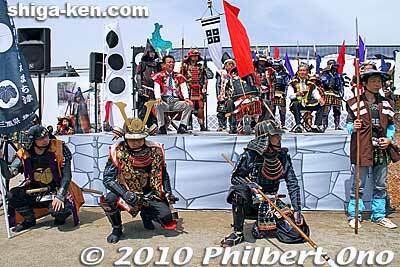 The town of Kora in Shiga Prefecture hosted the rotating Takatora Summit for the second time on May 9, 2010. In 2010, it was Kora’s turn to host the Takatora Summit. The one-day event was filled with stage entertainment, street vendors, a samurai procession, and more. Mayors from Tsu and Iga also attended. We saw fine weather during Golden Week in Shiga from late April to early May 2010. I went to see a slew of festivals in Shiga during this time. I traveled to Maibara, Ryuo, Tsuchiyama (Koka), Takashima, Yasu, and Kora. I’m trying to see all the major Golden Week festivals in Shiga. The problem is, many of them are held on the same day and at the same time. It will still take me a few more years to see them all, but after this GW, I can say that I’ve see more than half of them.